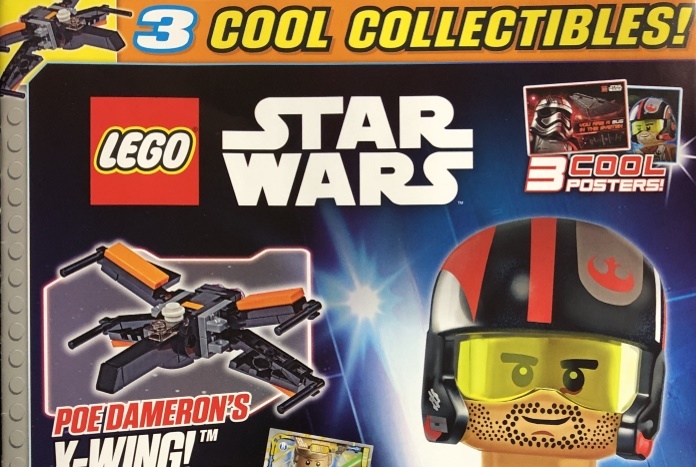 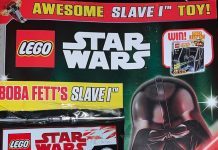 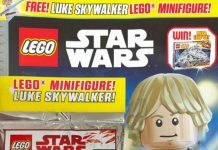 Issue #41 of Egmont’s excellent LEGO Star Wars Magazine is out now and features the usual array of cool comics, posters, puzzles and competitions. 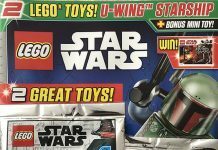 This month’s bumper issue comes in a bag with three gifts and retails at £5.99. 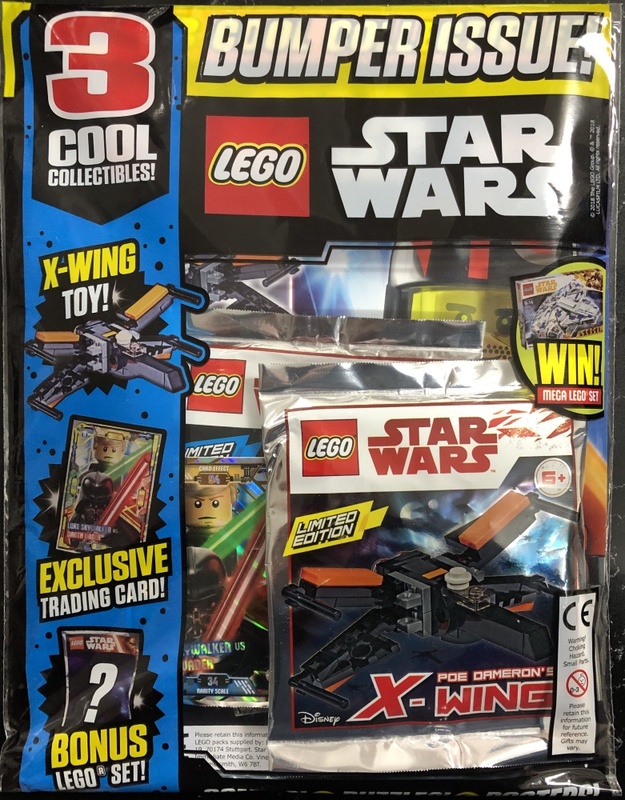 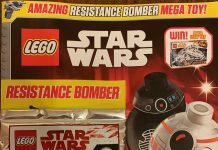 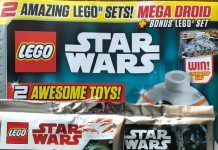 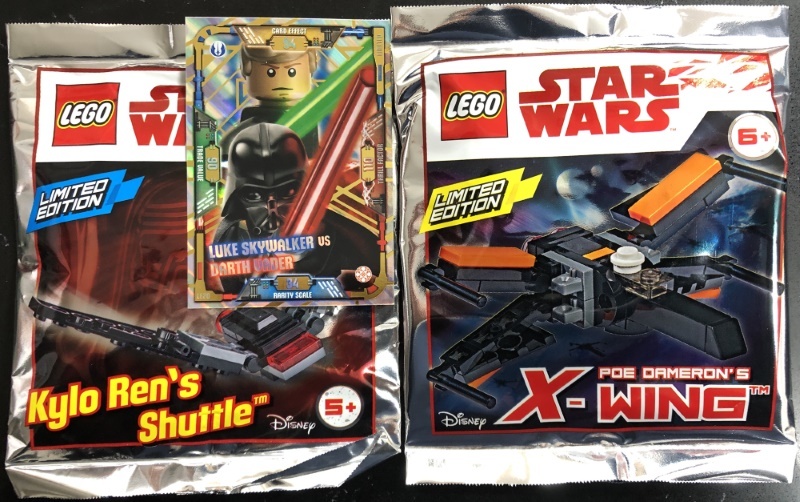 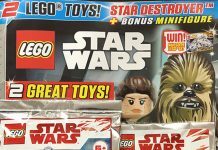 The gifts include a brand new version of Poe Dameron’s X-Wing from Star Wars: The Force Awakens made up of 48 pieces (read a review of this build at Brickset), a bonus LEGO set of Kylo Ren’s Shuttle (different bonus sets may be available with this issue), and a Limited Edition LEGO Star Wars Trading Card #20 featuring Luke Skywalker. 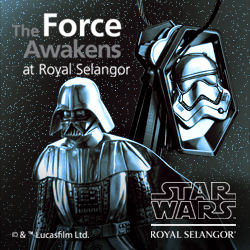 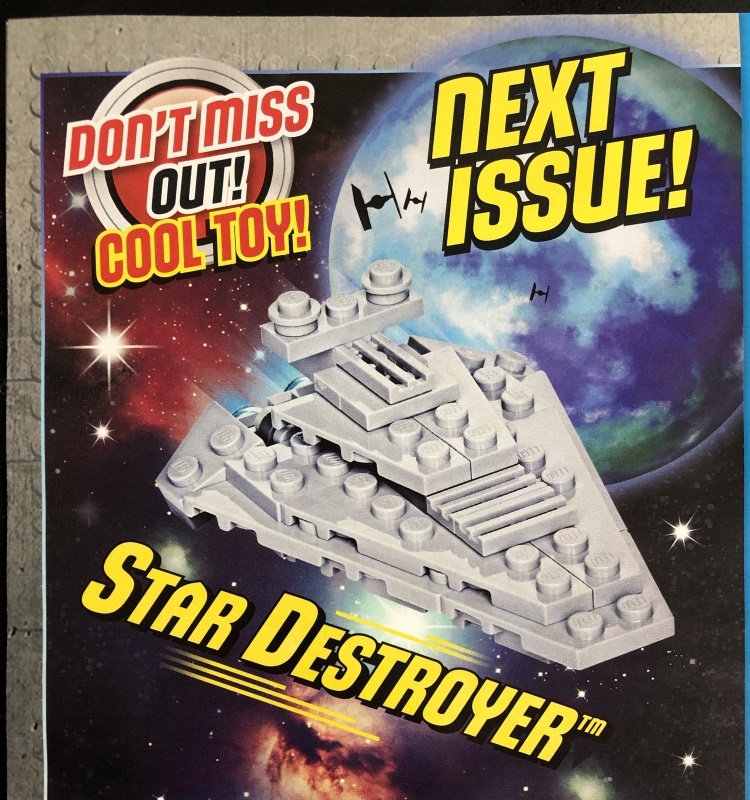 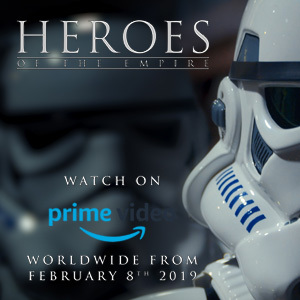 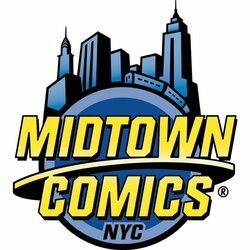 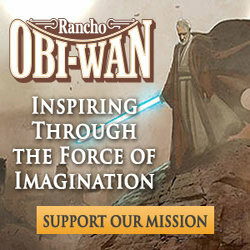 Next month’s issue is out on December 5th and will include a Star Destroyer.